The authentic flavour of the artisan sheep cheese. 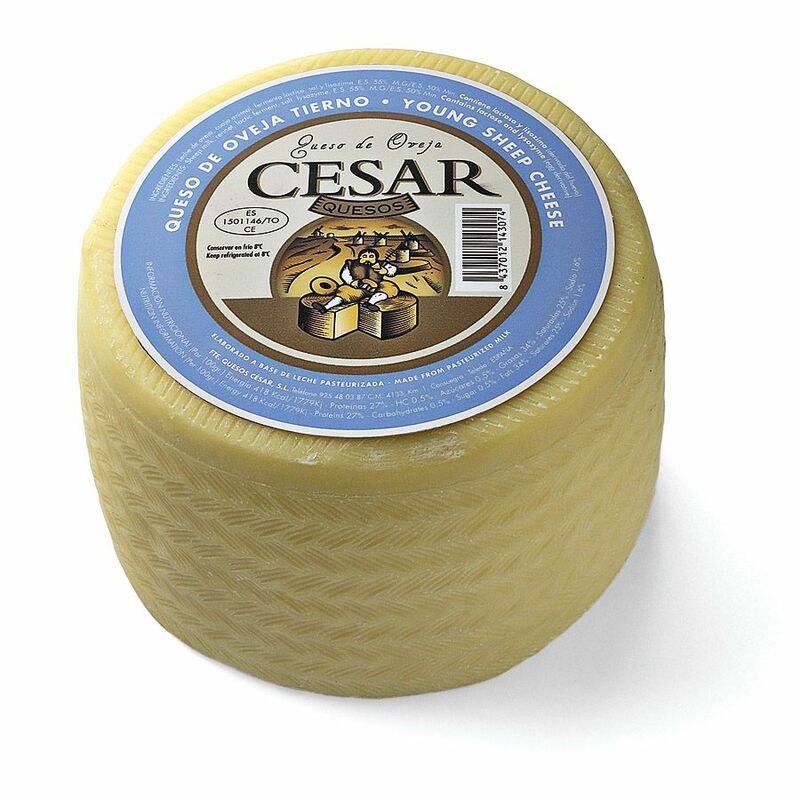 Unique cheese with a strong, classic flavor which is characteristic of this area. 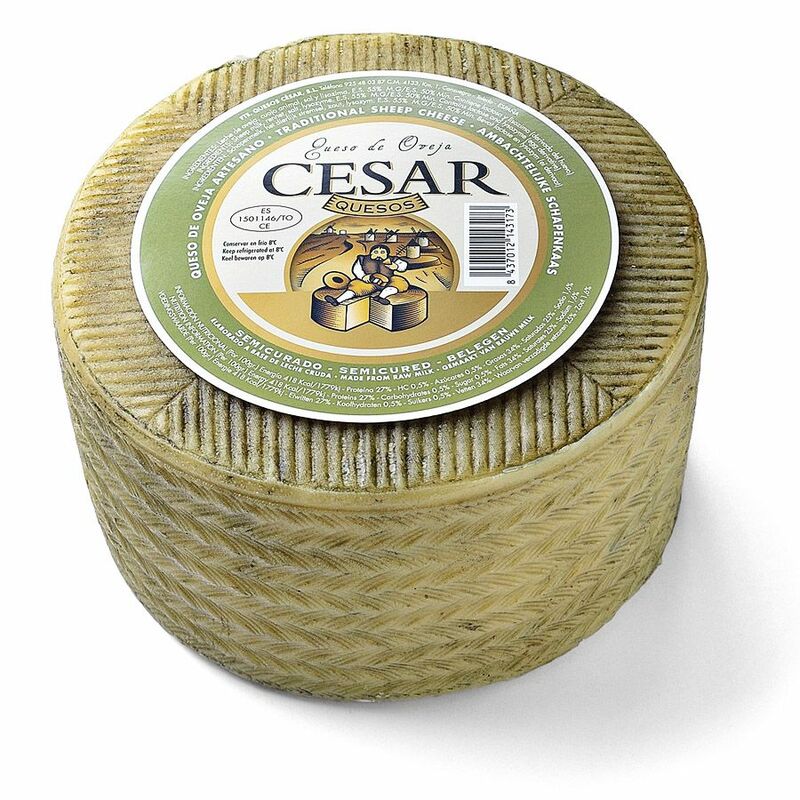 This is a special variety perfect for the cheese aficionados. It is meant to be slowly enjoyed accompanied by an aged wine. 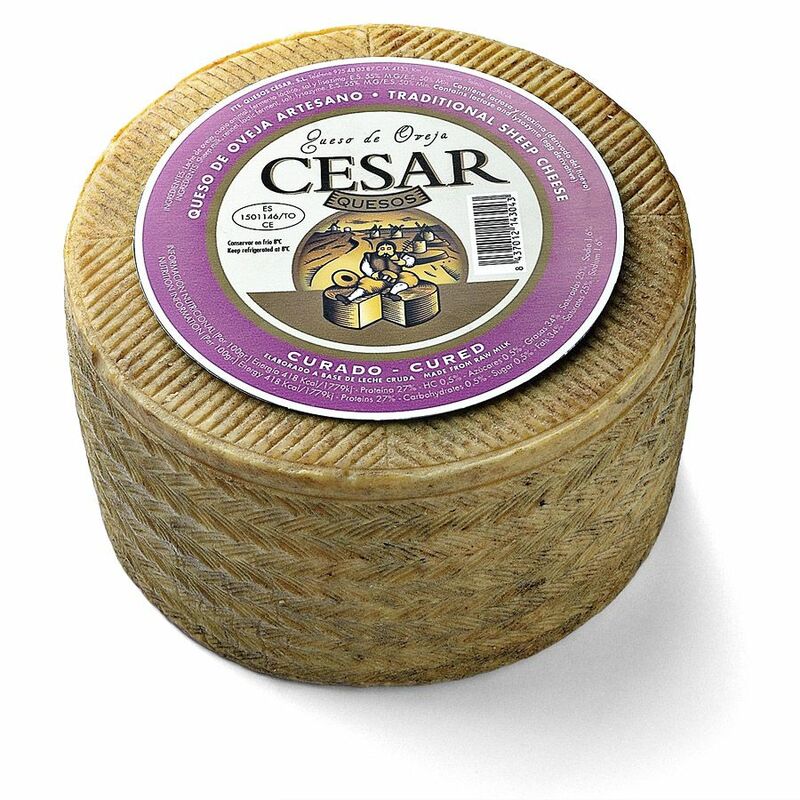 If you prefer a rich texture with hearty vegetable aromas, our cured cheese is the ideal one for you. You could accompany it with black wine and artisan bread. Grapes, nuts, tomato jam are some of the best side dishes for this variety of cheese. It is milder as it has been produced with faster curing times. It has an exceptionally pleasant taste. 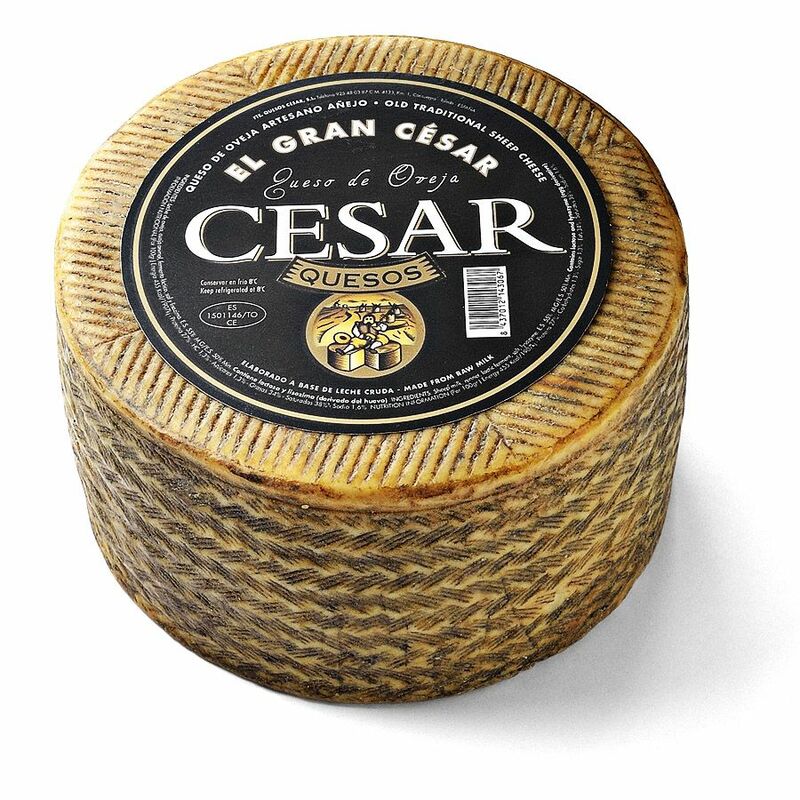 It is the smoothest of our range of cheeses. 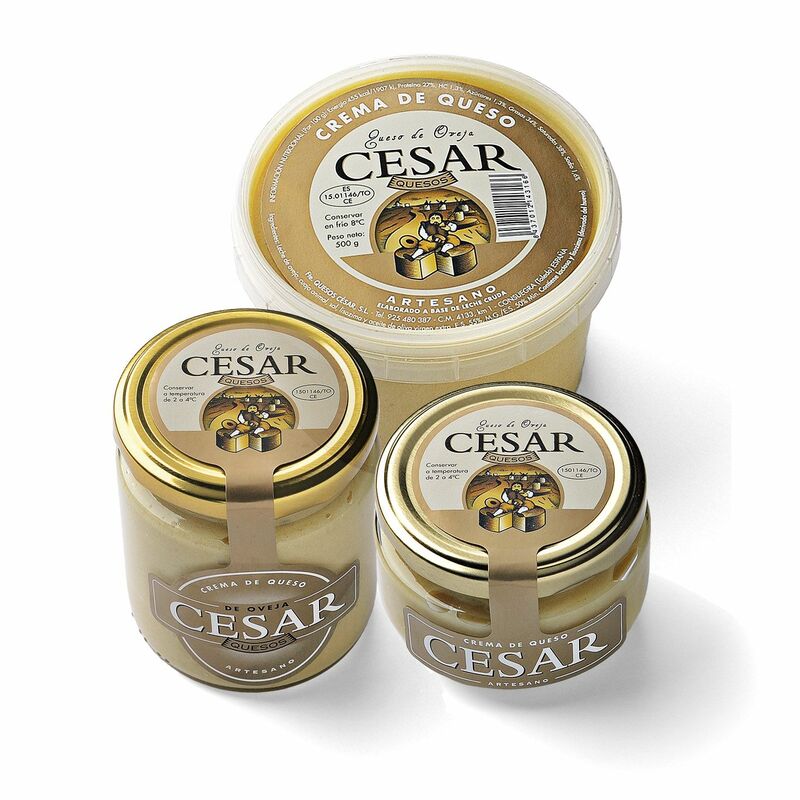 It is very creamy and it has a slightly acid flavour which is characteristic in a quality soft cheese . Serve it with quince and nuts on the side – the king of desserts! The best option to accompany a vermouth. Ideal for cocktails and snacks because of its versatility. You can’t go wrong! Our cured cheese in oil does not disappoint. It is the best way of preserving our favourite cheese. You can have it as a snack or even as dessert accompanied by sweet wine. Do you want to to surprise family and friends? 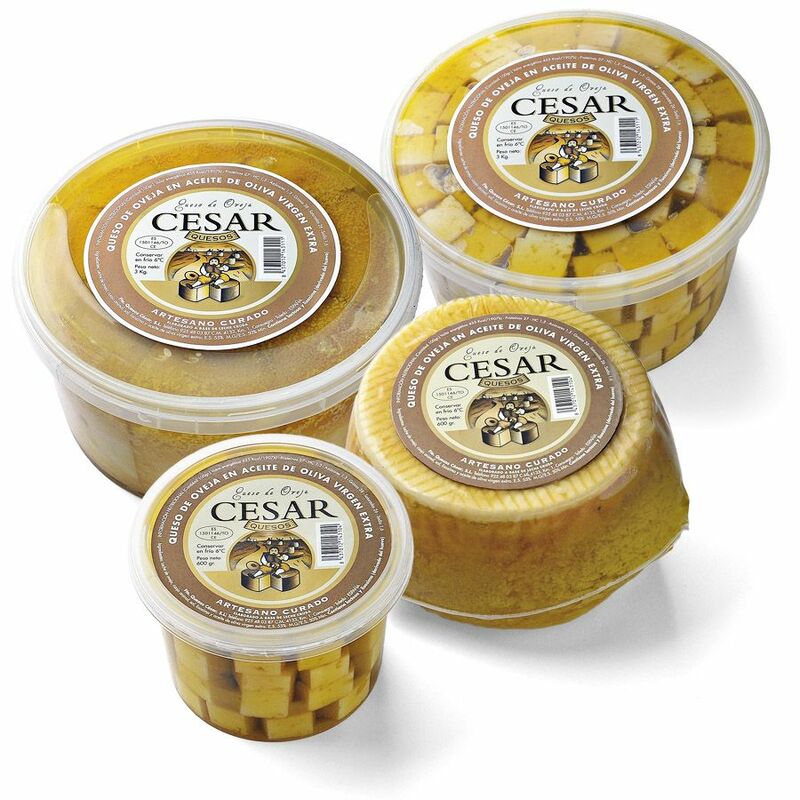 Take these cheeses home with you and enjoy them together.